Brilliant ! ~ Don't delay! Spacious country kitchen features center island and sun room. 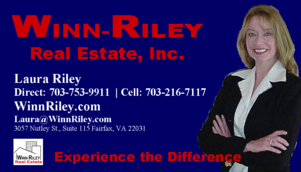 Serving: Fairfax County, Prince William County, Loudoun County, Falls Church, Fairfax City and surrounding Communities. Exceeding Expectations Two words that say so much. It's about always going above and beyond the call of duty in service to all my clients. It's about always putting their interest first, giving 110% all the time, and never giving up until the job is done. Experience, commitment, hard work, enthusiasm, integrity, and results - all wrapped up into these two simple words: "Exceeding Expectations." Marketing your home for all it's worth. Not your typical Northern Virginia home! Immaculate Colonial with upgrades throughout: Soaring 11' ceilings and walk-in bay window in Library. Private backyard with spacious deck for entertaining backing to trees. Fully finished two car garage. Expansive basement bonus space with full bath rough in. Features Bonus Sun room, Gleaming hardwood floors, Soaring ceilings, Expansive basement, Bath Rough In, Double-sided Gas Fireplace, Relaxing Trex Deck & patio overlooking trees. Upgrades galore. Best location in Heritage Hunt, near path to the clubhouse, park & resort style amenities. Remodeled & Immaculate. 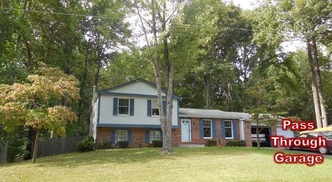 Features gleaming hardwoods and fantastic Lower Level. Screened porch perfect for morning coffee, evening entertaining & overlooks huge private yard with storage. Delicious chef's kitchen features granite, 42" cabinets, 5 burner stove, breakfast bar, and stainless steel appliances. Recessed lighting. Luxury baths. Just move in and enjoy. Walkability offers health, fun & entertainment. Upgraded throughout. Fabulous neighborhood Amazing location convenient to everything. Just doors from community park. Happy living starts here for your family. Call today for your FREE Plan Ahead Hour. We can help you find a new home too! Cape Cod set on a quiet , tree canopied drive amidst flowering shrubs. Call Laura to inquire about this and other properties. Fabulous find! Cathedral ceilings & a great open floor plan. Two car pass through garage for car enthusiasts. Relaxing sundeck overlooks the unsurpassed acreage. Private master bath, large family room. Live your dream year round in resort style! Main level features two spacious bedroom/bathroom suites. Boasts almost 3,500 finished square feet including grand lower level. Two story living room and bright sunroom feature warm and cozy fireplace. Open kitchen is designed as a center for all your entertaining. 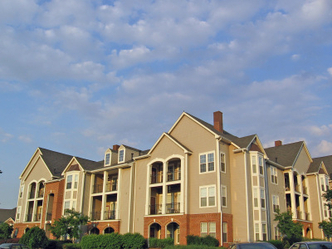 Convenient location close to shopping, dining, entertainment and more! Immaculate luxury penthouse features soaring ceilings and bonus loft. 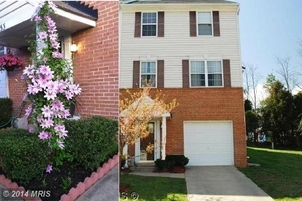 Upgraded finishes throughout: gorgeous granite countertops, hardwood flooring, ceramic tile. Balcony with dining space. Walk to shopping and restaurants and minutes to the airport. Clubhouse fitness center and pool. Garage parking included. Located in a secure building with elevator. Loft includes custom workstation. Superlatives Fail Us! 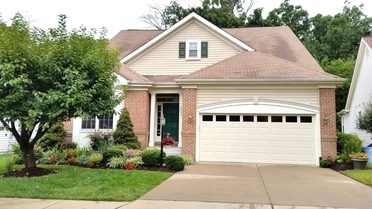 Words alone don't do justice to this Luxury 3 level garage home in desirable Old Town Station. Featuring 2 cozy fireplaces, master suite with vaulted ceilings & separate tub and shower, 2 car driveway + 2 assigned spaces. Gazebo, tables & bbq. Private sundeck overlooks picturesque woods. Cul-de-Sac. Historic Location can't be beat: Walk or Bike 1 mile to Train and variety of shops, galleries, restaurants. It's a Great time to Buy - don't delay Contact us Today! 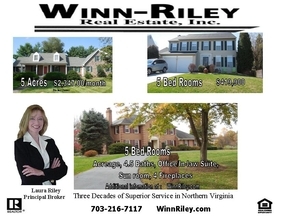 All mortgage communication is provided to you for informational purposes only, and should not be relied upon.Winn-Riley Real Estate, Inc. is not a mortgage lender and so you should contact a mortgage lender directly to learn more about mortgage products and your eligibility for such products. The Perfect main level living with lower level. Exquisite new carpet paint & much more. Unsurpassed fenced yard. Exceptional value ~ don't delay! 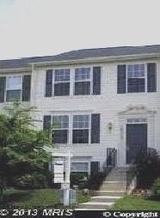 , baths , 4 large bedrooms , wallk up lvl.